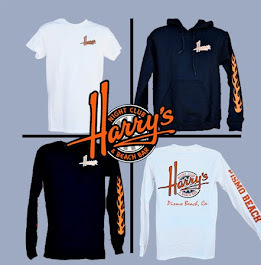 Harry's Night Club & Beach Bar: Never trust anyone who is rude to a waiter ... or cocktail server! It's ascertained as a federal vacation in several countries as well as the u. s. of America and Canada. folks pay tribute to staff everywhere the planet and impart them for his or her efforts.